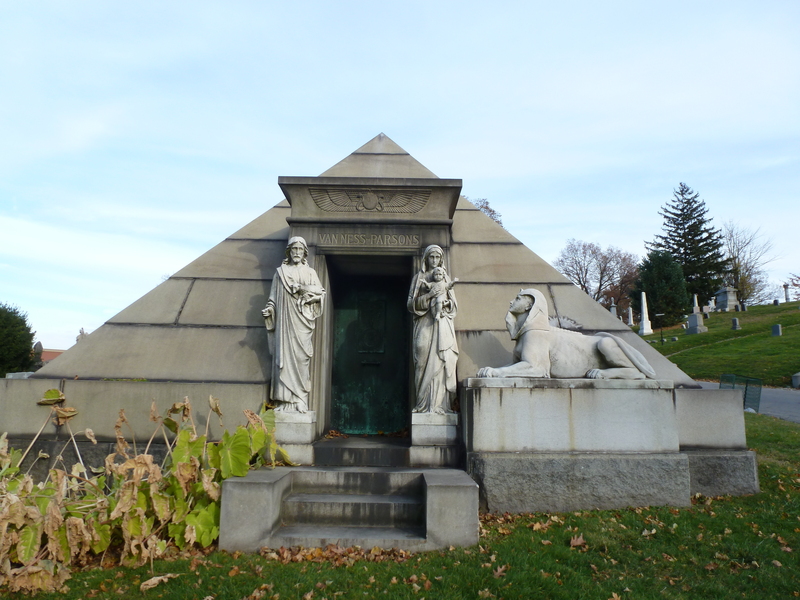 It's cool, it's green and the residents are quiet....Greenwood Cemetery in Brooklyn is our spot this week. Filled with incredible funerary art, a chapel that looks like a castle with Tiffany windows, views of the bay and skyline, three lakes, many buildings and an incredible front gate. It is a sketchers paradise. 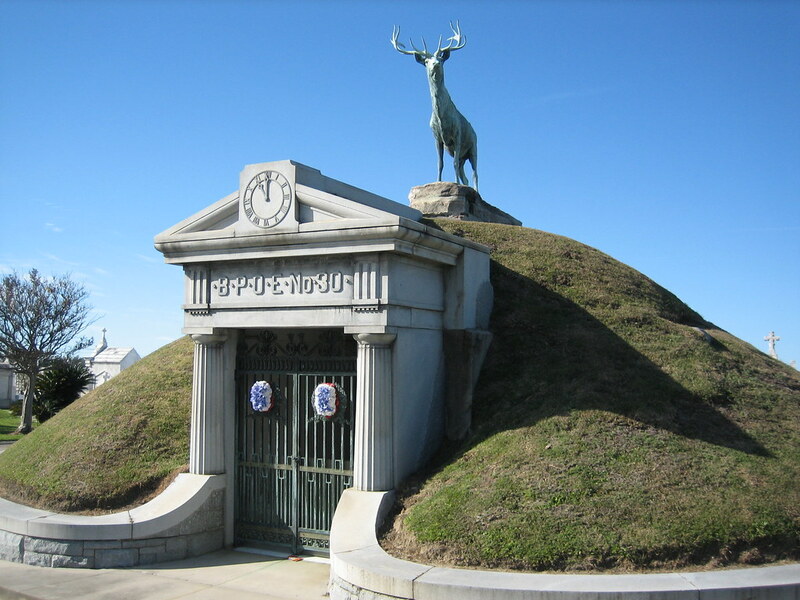 Sketching Challenge: Find the most unusual, oddest, oldest or most bizarre tomb to draw.